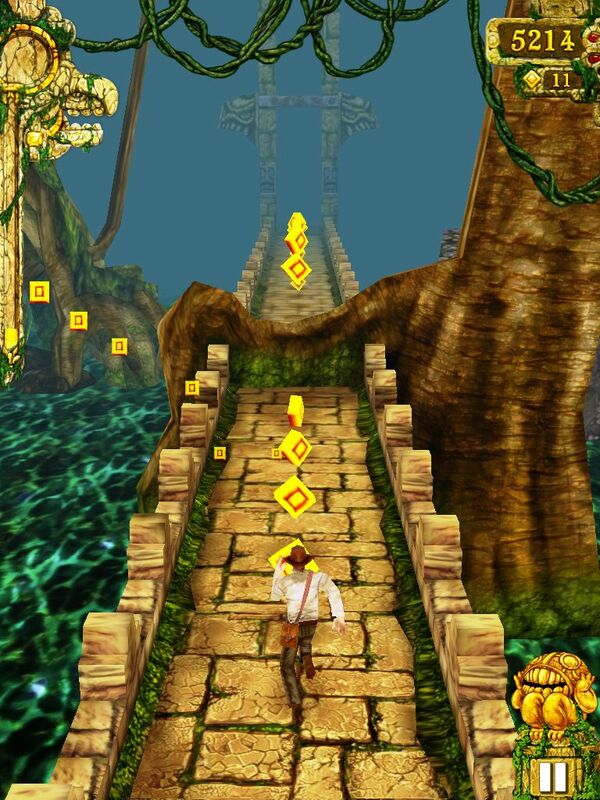 Temple run has been a ginormous success on the iPad, with tens of millions of downloads. The hugely popular first generation was followed up by the epic Temple run 2, which followed the age old mantra of ‘if it isn’t broken…’ The addition of new scenes added new stimulation and this free game would feature on any list of the best iPad games ever. This is the first game that we feature which would not be out of place on a PlayStation or X box. 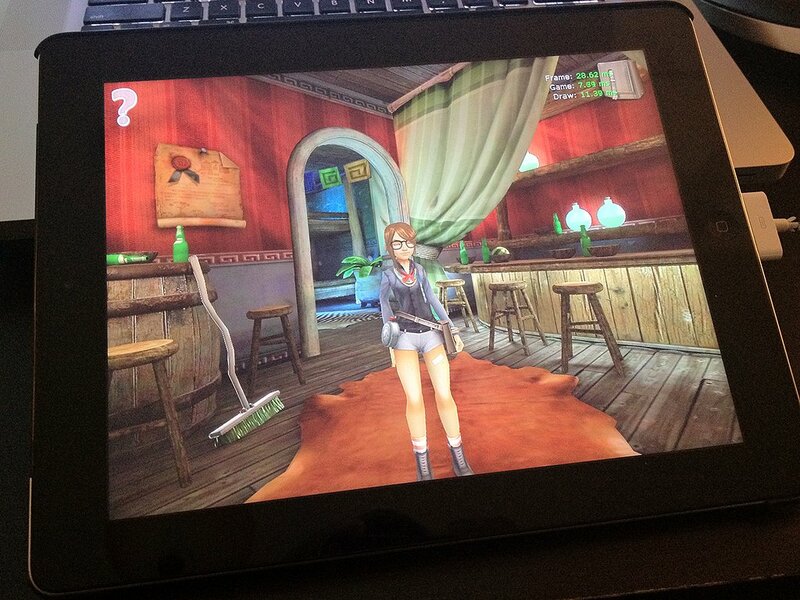 It features awesome graphics, complete with real time shadows and reflections, making it a stunning iPad spectacle. It also serves to remind us just how impressive the current generation of the iPad is, with its sheer grunt power enabling this game to be highly responsive alongside its great graphics. 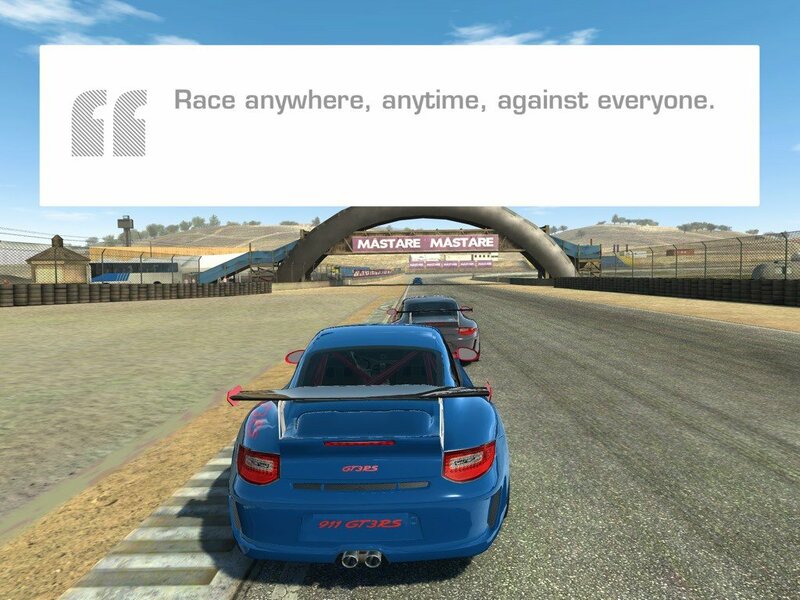 Real Racer 3 features an impressive multi-player option, which is a must for any great driving game. 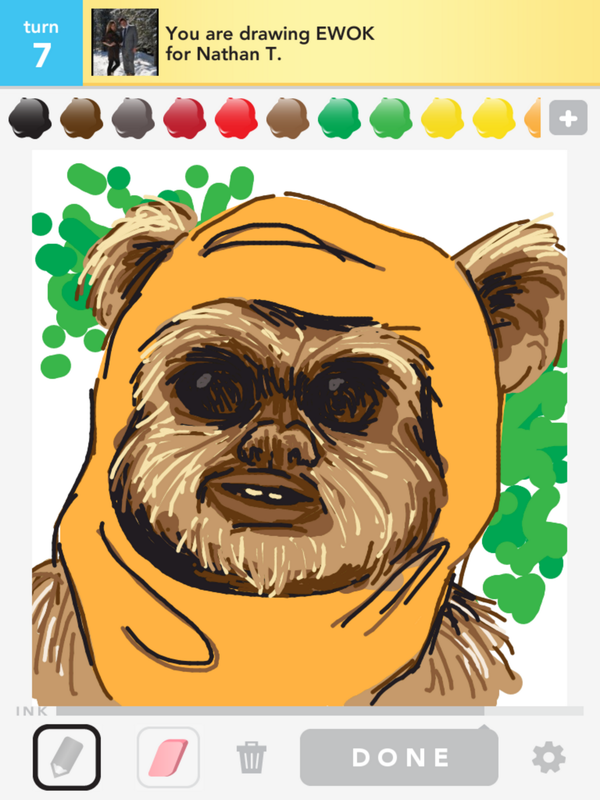 Draw something went BIG around 12 months ago, when for a brief period, everybody had it on their Pad and iPhone. The app tells you what you need to covey through a drawing and you do the rest, showcasing your artistic flare in a giant game of charades meets drawing. Everything that an old-school game should be, with its endless playability and cartoon graphics. 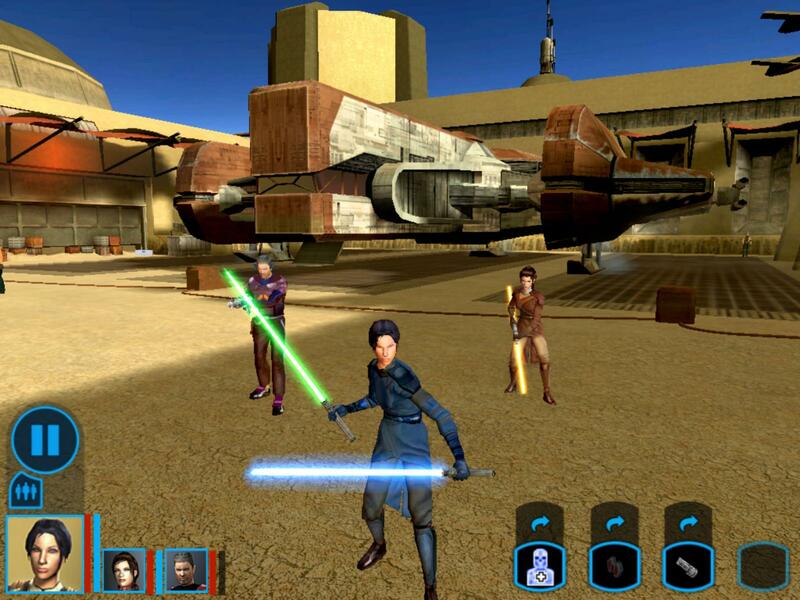 This game was such a hit that its developers got bought by gaming giants EA. 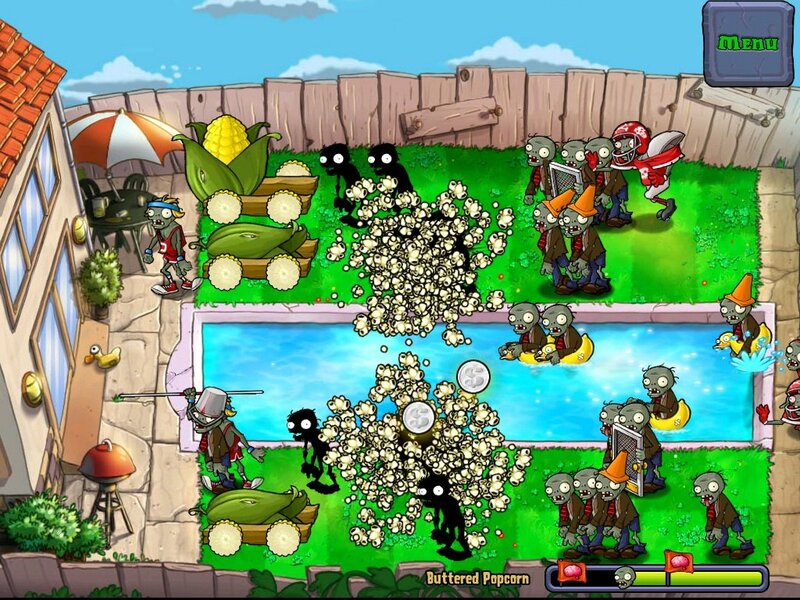 Featuring the classic zombie theme, you set about defending your home with only your plants to aid you. 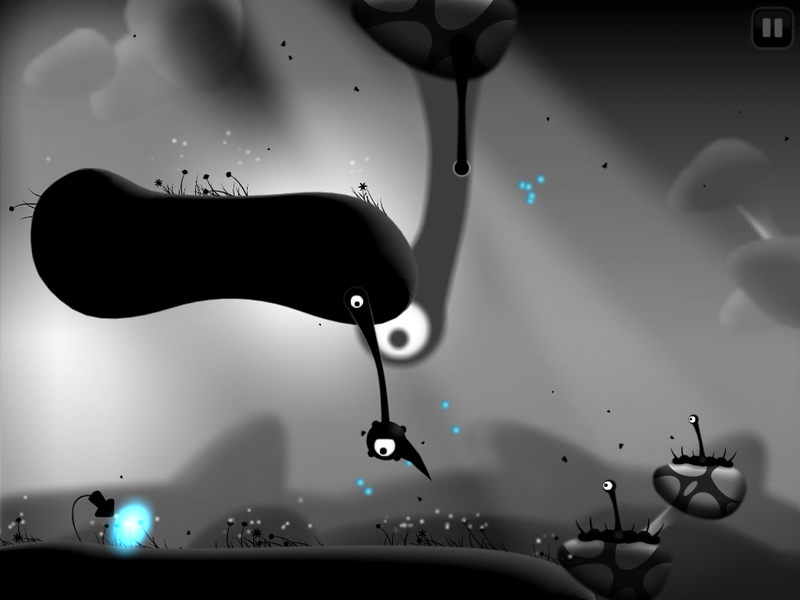 Its quirky and mad, but you’ll end up playing it for hours. One of the most celebrated PC gaming franchises in history made its first proper iOS break through with the Sims Freeplay. The game sims needs little introduction, and this game follows the theme. Create 16 Sims and set about living their lives, from wild dates to living it large in the family hot tub. This game made architects out of us all, and its a great free iPad game. Words with friends made scrabble cool again. 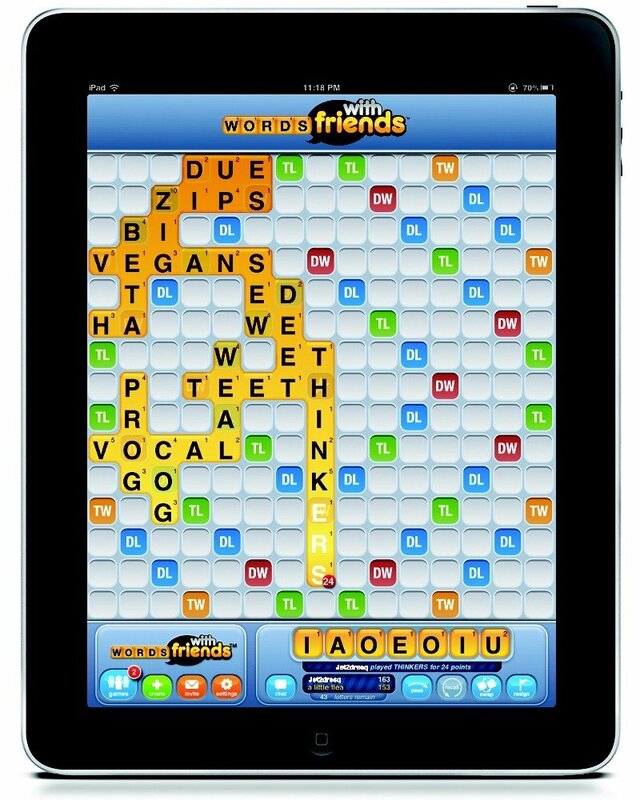 Challenge your friends vocabulary on this neat and well developed Zynga app, proving who has the mightier word. A slightly surprising hit, but its been downloaded in its droves, proving that sometimes the classics really are the best. 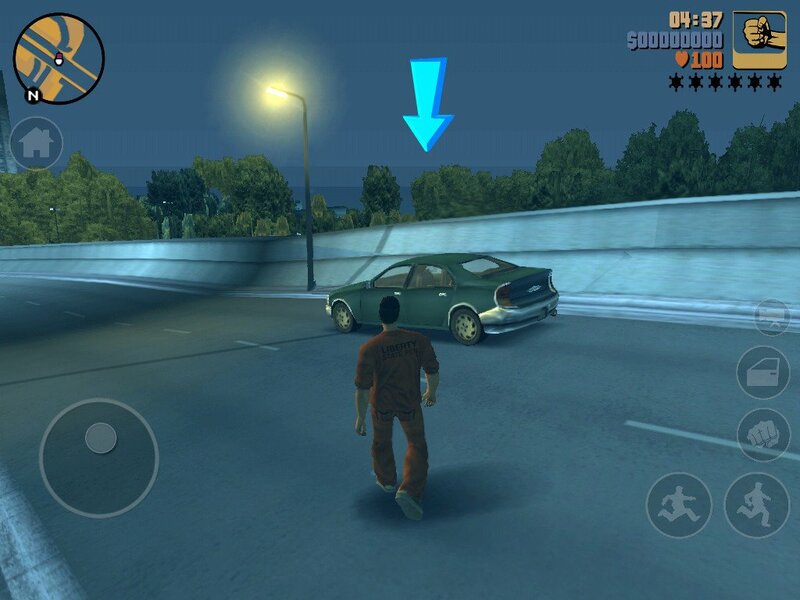 GTA was a hugely controversial launch eleven years ago for gaming giants RockStar. 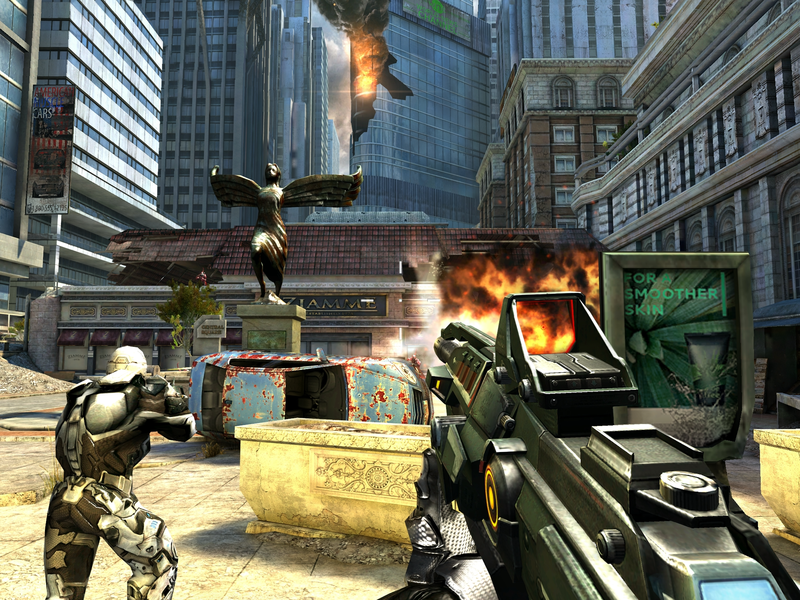 It proved to be the fuel behind the pS3, and when it was re-released to celebrate the games tenth anniversary, gamers downloaded it in their droves. It cleverly kept all of the magic recipe from its console heyday, mixing in the easy humor, detailed storyline and great playability into one awesome iPad app. 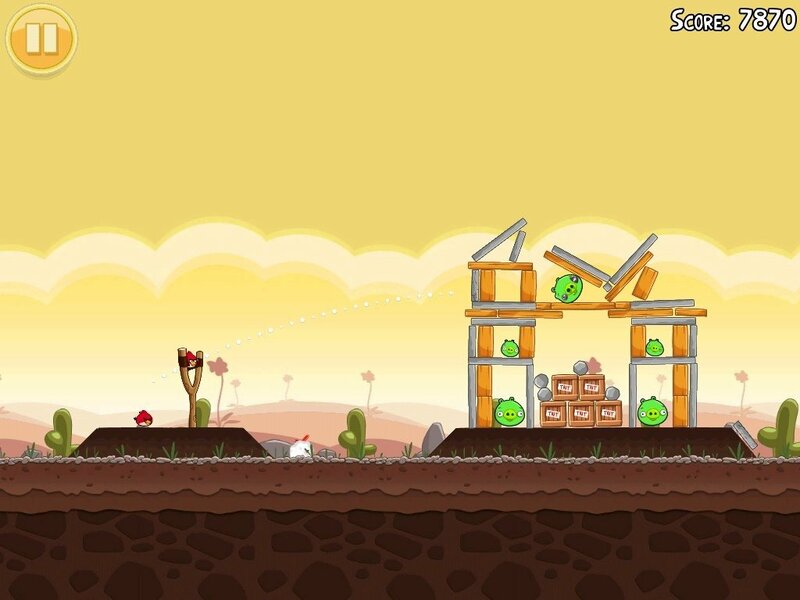 Angry birds probably personifies the iPad gaming world more than any other iPad game. Cartoon graphics, simple, intuitive game play and hugely addictive Angry Birds has got more people through their daily commute than any other game in history. 20 million downloads in its first week post-release this March showed that the Angry Birds franchise has lost none of its sparkle. 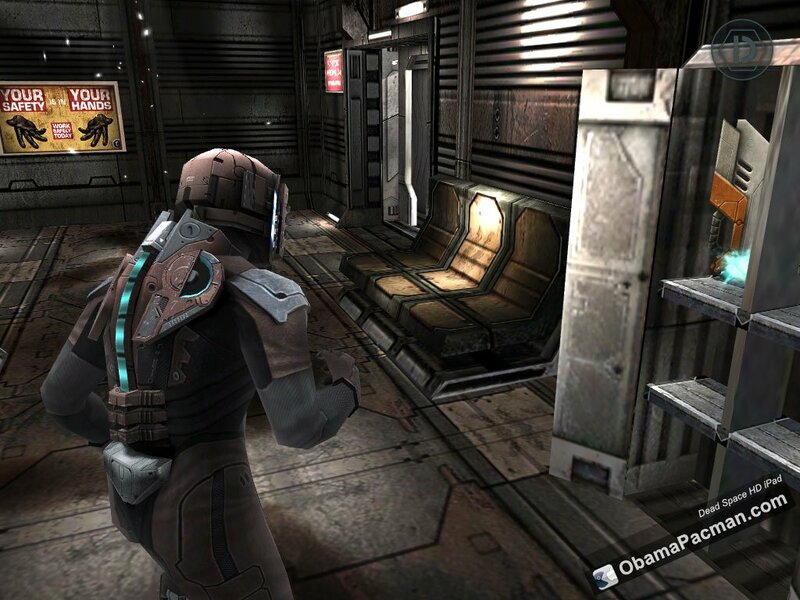 The scariest game ever made on a gaming console translated brilliantly into its iPad app. As in the console classic, you are tasked with blasting your way through some of the most out-rightly terrifying aliens that have ever been imagined. Definitely one for the headphones. Rockstar proved that they have found a winning formula when it comes to rekindling past mega-hits. 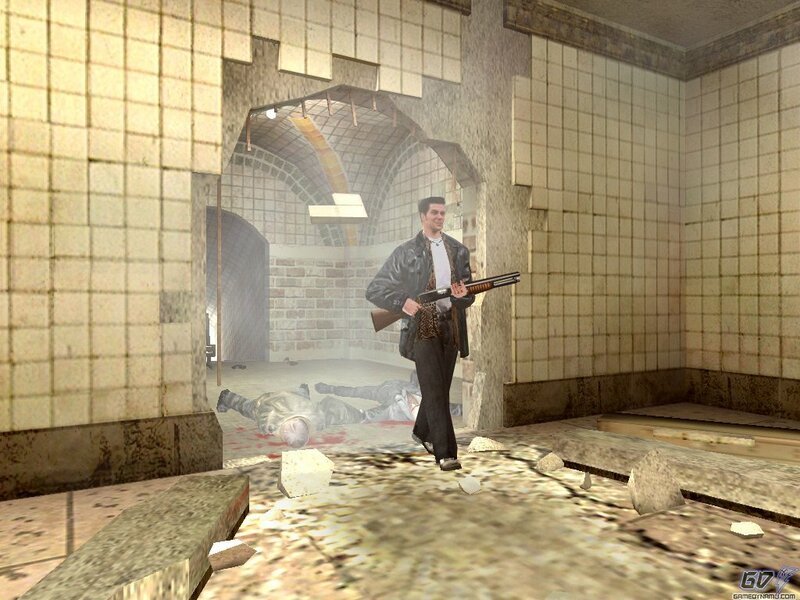 Max Payne followed GTA III in getting a tenth anniversary iPad release, and like the former it translated well. The gritty, fast paced drama works surprisingly well, and not for the first time, we are reminded just how skillful the folks at Rockstar are. Included as much for its brilliant ability to showcase the power of the iPad as much as anything, tis fast paced non-violent adventure was a great game nevertheless. The ‘veggie magician’ teen travels across the island of Geos, picking up a range of flowers to defend herself against the cursed spritis that inhabit this beautiful environment. Lots of games within games, married with a feel-good hippy flavor. 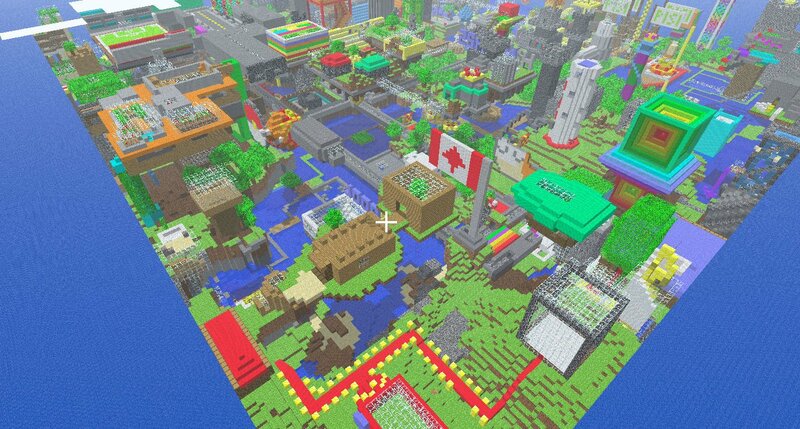 Out of all of the made for PC, revamped for tablet games on the market, there can’t be one more suited to the tablet format than the iconic Minecraft. As a result, it is everything that you hoped it would be, whilst being reassuringly similar to the nostalgic originals.